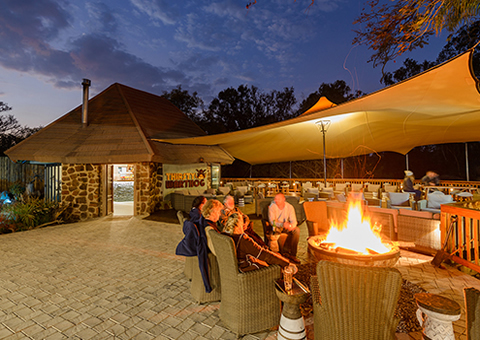 Waterberg Game Park is the choice for nature lovers and those seeking respite from the daily grind. 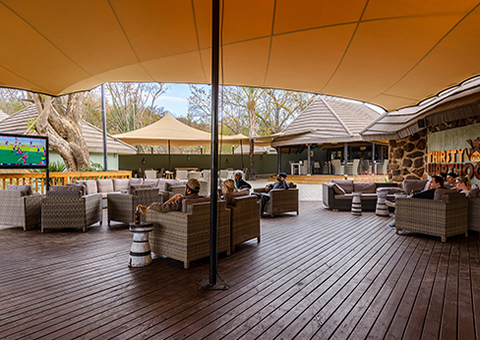 The resort is set within a stunning 450 hectare game park, offering wildlife enthusiasts excellent game viewing and birding. 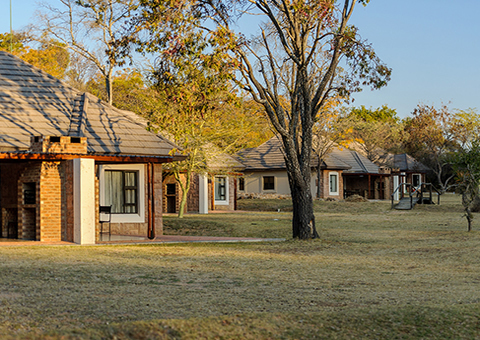 You wont have to leave the resort to see Zebra, Giraffe, 10 species of Antelope and small game. 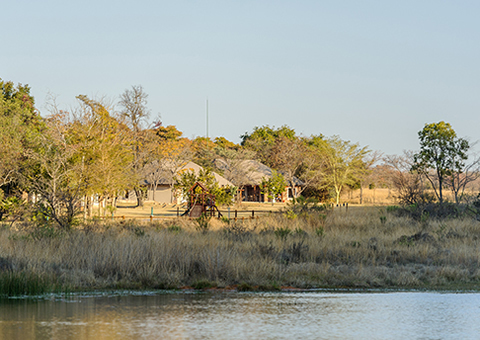 Out of the 600 bird species recorded in the province, 420 are resident, which means bird watchers are sure to tick more off their list.